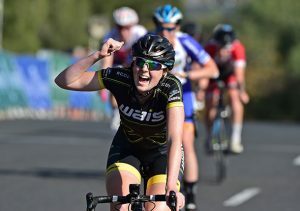 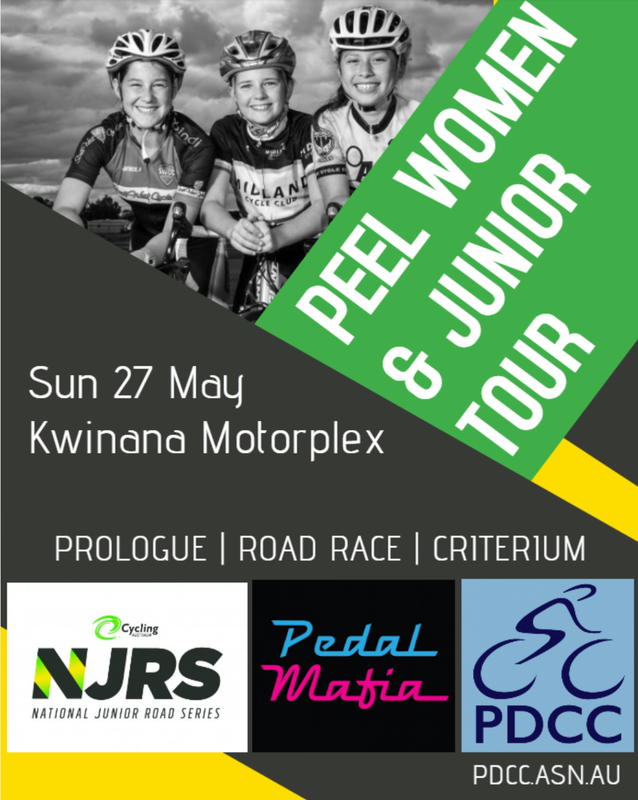 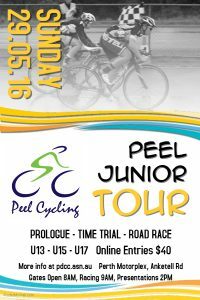 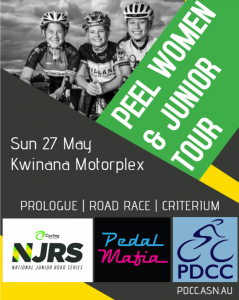 Peel Junior Tour 2016 – Get your entries in! 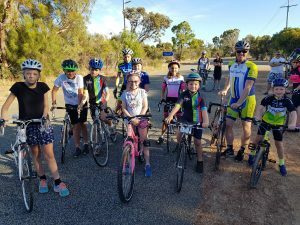 Fraser has started a Facebook group to discuss his Junior/Novice training sessions, which have been occurring on Sundays during the Winter months. 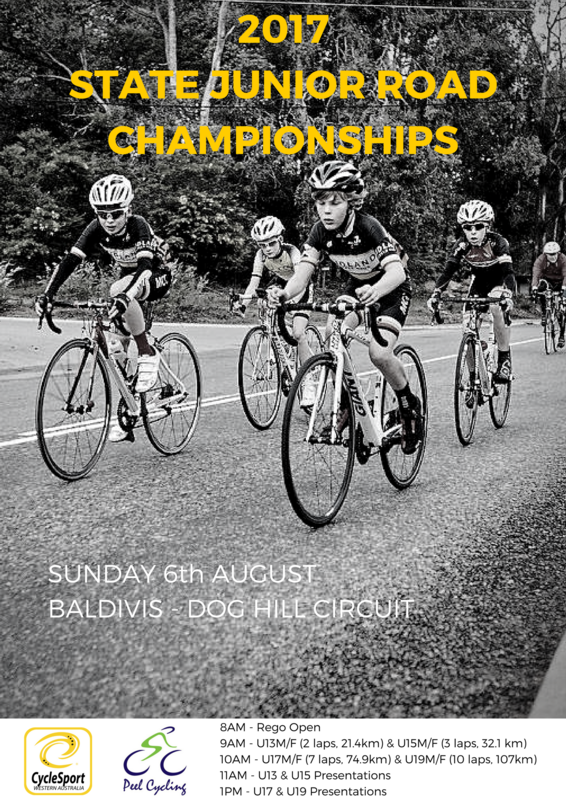 Coming up is a handling skills session on grass, for softer landings! 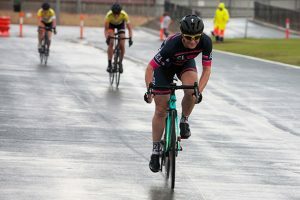 Join the group to get news on times and locations.